Style. This car has style. In fact, she is a stunner. The DS4 just looks sooo good, inside and outside. It really looks like a million bucks in the metal. Pictures do not do it justice. It as if it has been sculpted out of metal. It is a pity therefore that it does not quite deliver on its promise. Don’t get me wrong. It is a pleasant car to be in and to drive. It just is not the performance car it promises to be from outside. I could not fault the interior, especially the dash and front seats. It is smart, functional, comfortable and exudes Gallic style. There are a few small niggles though, more of which later. The overall impression is one of quiet luxury. The DS range has all sorts of tech aids. Blind spot monitoring, extra light when cornering, sound system which adjusts itself to the ambient noise and so on. The exterior is stunning. There are very few cars more handsome than the DS4. She is attractive from any angle. The three quarter view is near perfect. The VTi 120i, the model we dove, accelerates leisurely through the gears and from a stop. We assume that at altitude the performance would be a little lethargic to say the least. The turbo diesel model packs quite a punch though. If you live on the Highveld consider the diesel or the 2.0 petrol models. 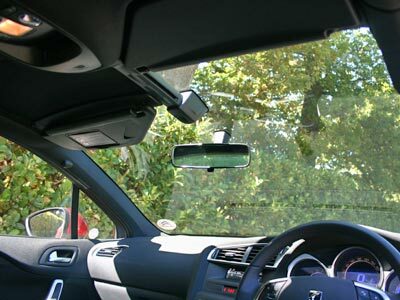 The windscreen extends far up into the roof. There are two sun screens and two sliding panels. This car is very good, but not perfect. The rear windows cannot open and legroom is limited. Space at the back seat is a little cramped. It needs to be thought of as a big two seater with a huge parcel shelf rather than a four seater. A big problem in summer is the metal bits on the steering wheel and gear knob. They get very hot, making it awkward to change gear or even steer. Speaking of heat. The air-conditioner does cool the car down eventually but is not a very powerful unit. It blows cool rather than cold. Retail price as tested is R340 900. The Sport pack adds R15 000. The top model is the automatic diesel HDi 160 Sport at R383 900. The best buy is probably the THP 200 Sport at R370 900. The 5 year or 100 000km maintenance top-up plan is R24 500. The warranty is for 3 years or 100 000km and a service plan for 5 years or 100 000km is included. The Aircross is a very economical, smallish, high riding station wagon. The ideal car for business and family. Although it is a small station wagon it looks like an SUV. The Aircross is about versatility. It has very good use of space so for example with the rear seats in place you get 384 litres of boot. With the rear seats folded forwards additional loading volume is available. There is a choice of 2.0petrol, 1.6 turbo diesel, manual or CVT. You also get a CVT petrol 4×4. All Aircross models come with high specification levels including multifunction trip computer, daylight running lights, multifunction steering wheel EBD and front airbags. The basic trim is called Attraction and is well specced. 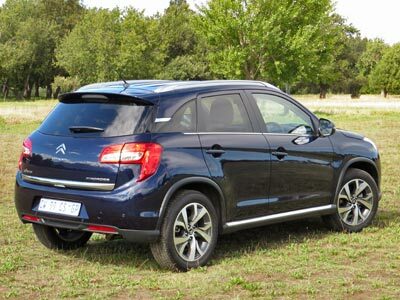 The top Exclusive trim is fully equipped from Xenon lights to climate controlAs with all Citroëns theses cars come with a full safety suite and five star rating. The interior is very pleasant. The front seats are fully adjustable and comfortable. There is a certain flare and almost charm about the cabin. . Needless to say there are numerous storage compartments and cup holders. The Aircross is a handsome car with beautifully balanced lines. 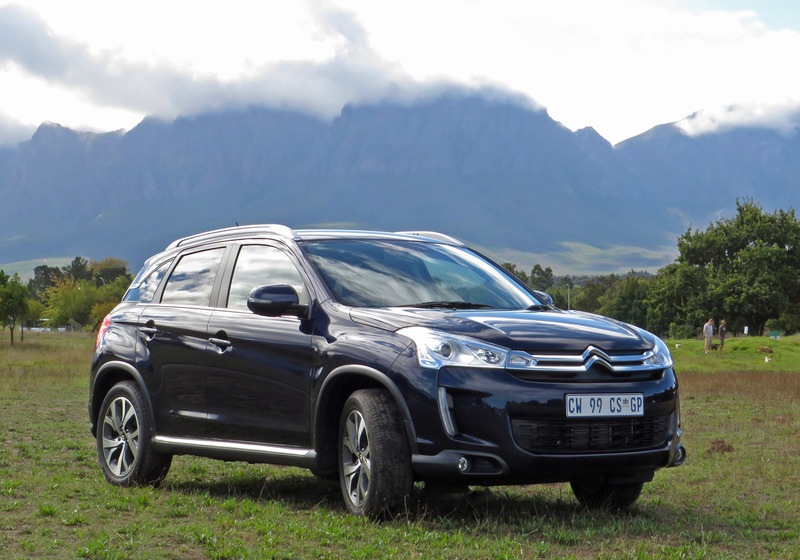 Citroën claim a combined fuel consumption under 5 litres/100km for the diesel. Expect under 7 l/100km, even in town. 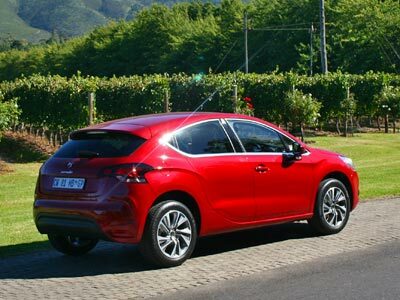 The petrol models are also very frugal and should give you a figure around 8 l/100km. 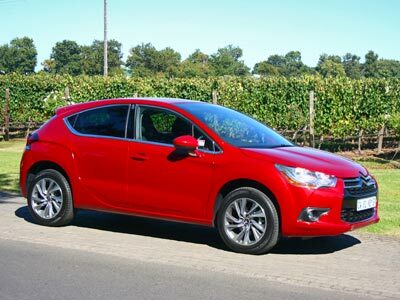 With the automatic (CVT) model acceleration is laboured unless you go to manual mode. The ride quality is betwixt and between. Because the Aircross rides a little higher than a normal car it tends to sway and pitch a bit to the point where one could feel carsick. I feel the ride borders on harsh and the tyres generate more road noise than they should. It is an excellent size car. Not too small, not too big. A good compromise between an economical size and a useful one. The range starts with the 2.0 2wd Attraction petrol atR308 900. The base automatic is R355 900. AWD starts at R382 900 for the HDi 115 Comfort diesel. 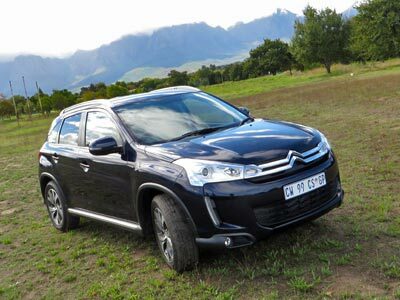 The top model is the 2.0i 4wd Exclusive automatic at R405 900. The competition includes all the SUV crossover little station wagons like the Ford Kuga, Renault Duster, VW Tiguan and so on. It is not off-road capable. 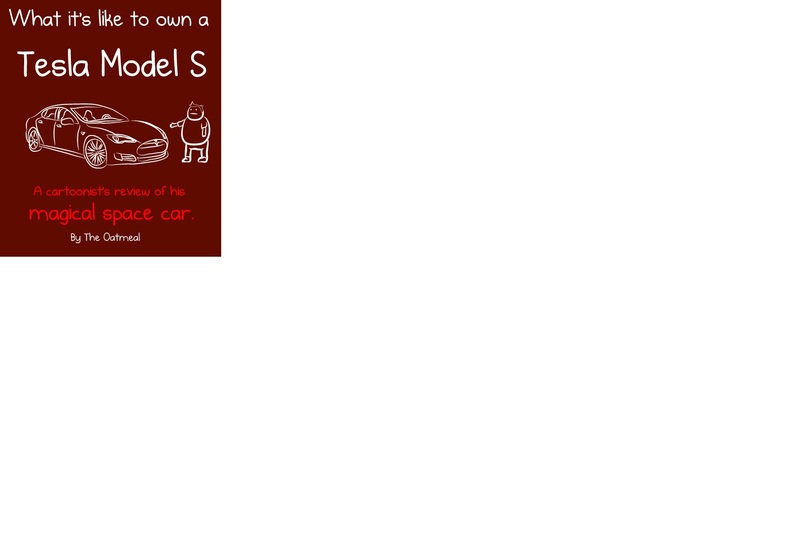 All models come standard with 3 year or 100 000km warranty and 5 year or 100 000 service plan.